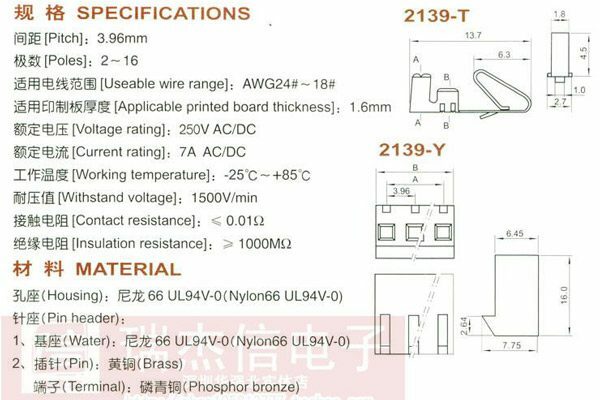 This entry was posted on Thursday, June 22nd, 2017 at 1:00 pm	and is filed under cables, components, DirtyPCBs.com. You can follow any responses to this entry through the RSS 2.0 feed. You can skip to the end and leave a response. Pinging is currently not allowed. 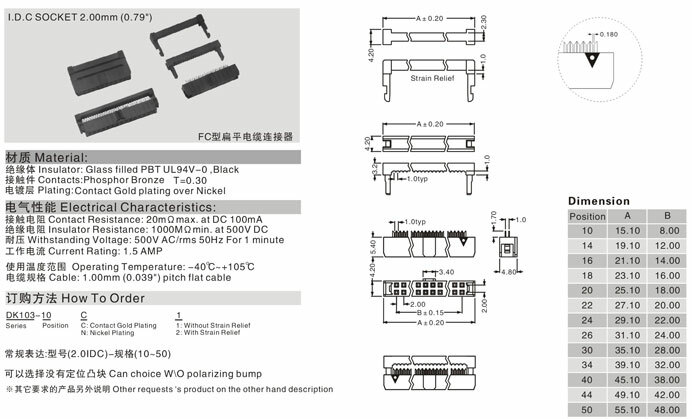 We need RF/Coaxial cables with connectors. 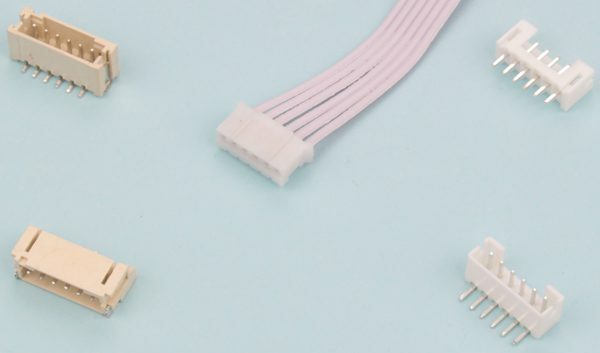 Pre-made custom RF cables/connectors are insanely high in price. We’ll pay more for an option to sweep them. Second that. I’d love the option to extend this already awesome tool to RF cables, hoping it’s already in the works because I know the markets can handle it! 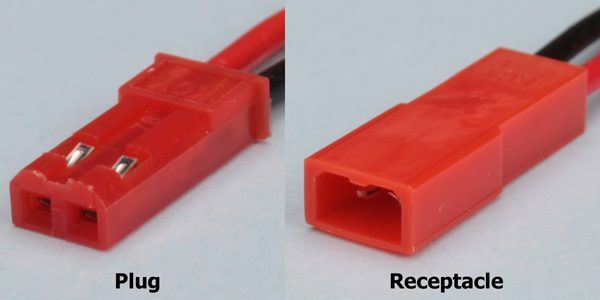 Could there be an option for having one end of the wire stripped and tinned? 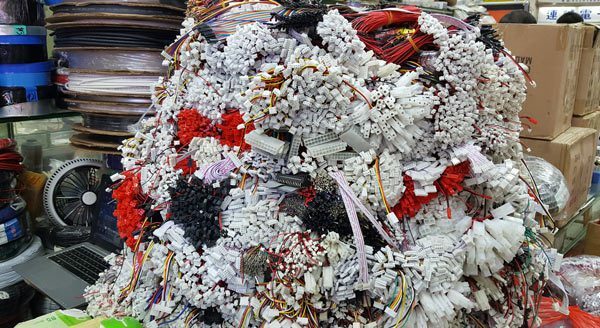 how about partially stripped but with a piece of the insulation left on to protect the strands? 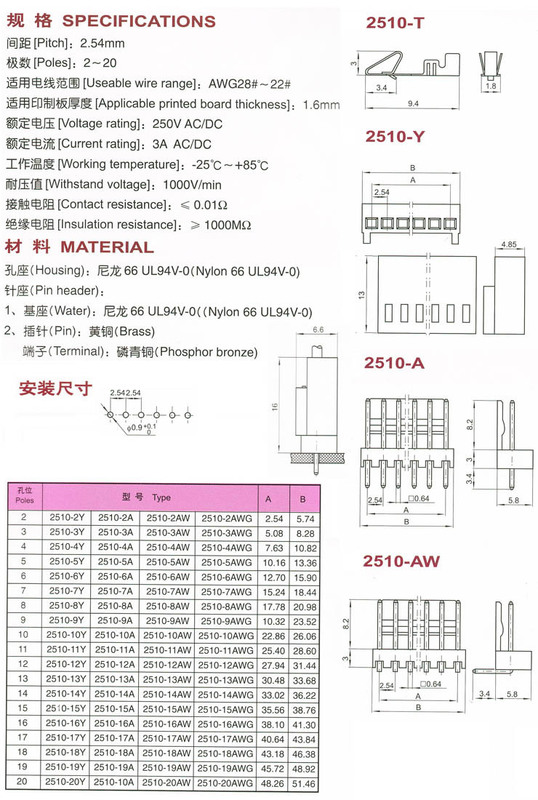 Great breakdown on Asian connectors and their names/types. 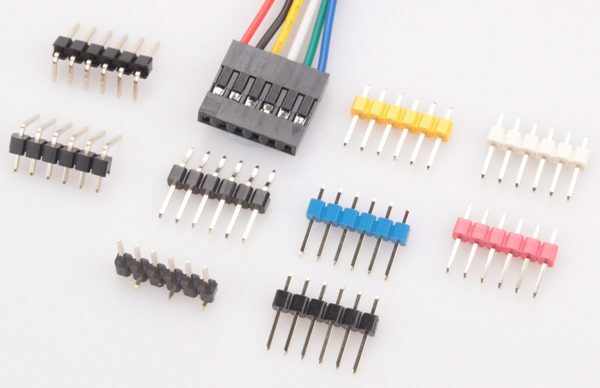 Can you include 9v connectors? 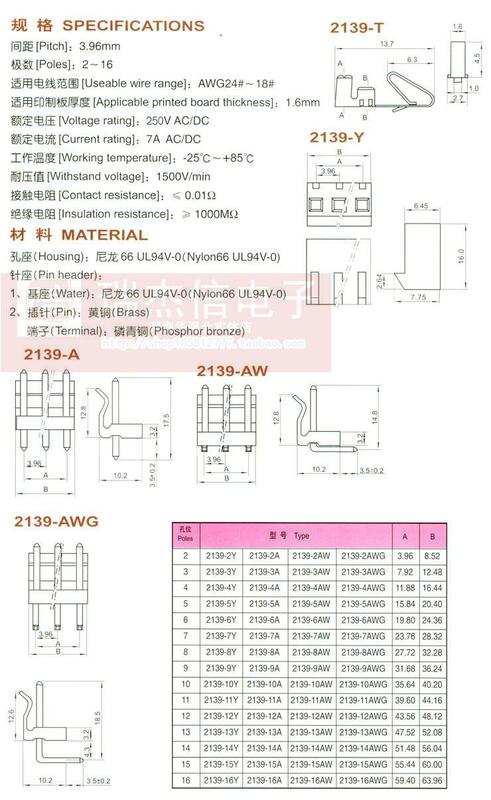 How about toggle switches, such as spdt ? 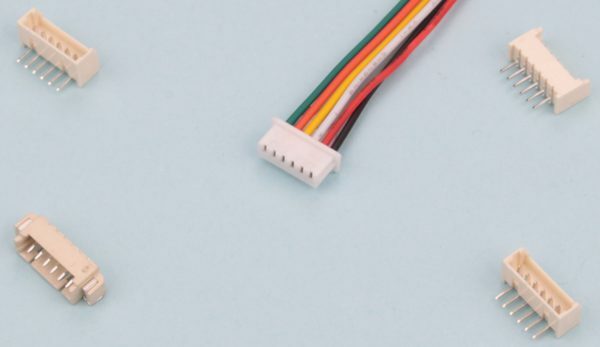 Also how do we tell connector orientation? Which is pin 1? This is great work guys! 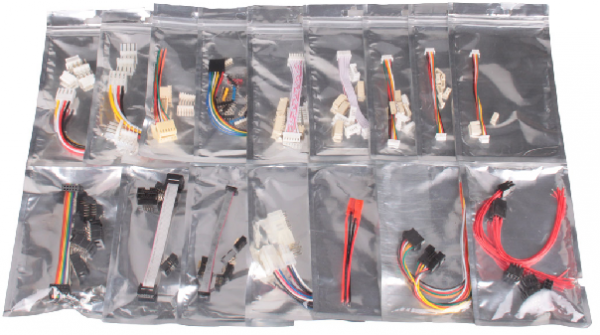 Placing an order for a sample pack and hope to use the service to make a custom cable soon. Can we also get DB9 and DB25? 2.54mm dupont female / CRHO-F as an option, please. Even if just the 1-pin option (even better would be no housing at all). 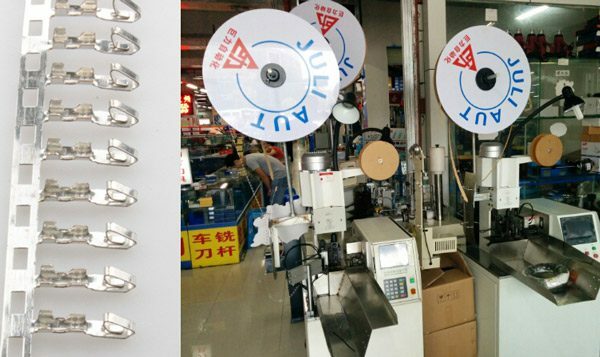 These are super-common in Shenzhen, and extremely common in projects of all sizes and complexities. Otherwise, this service is a dream come true. 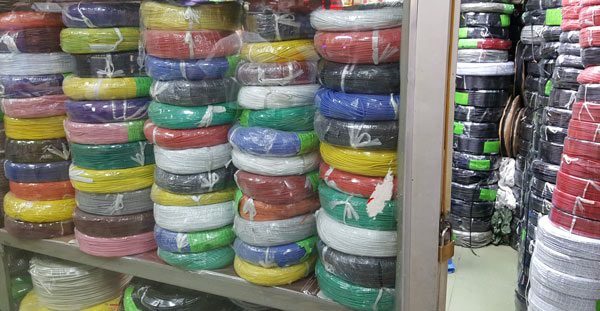 Second Ryan’s call for RF cables! Also useful would be adapters such as SMA to BNC etc. This is awesome! 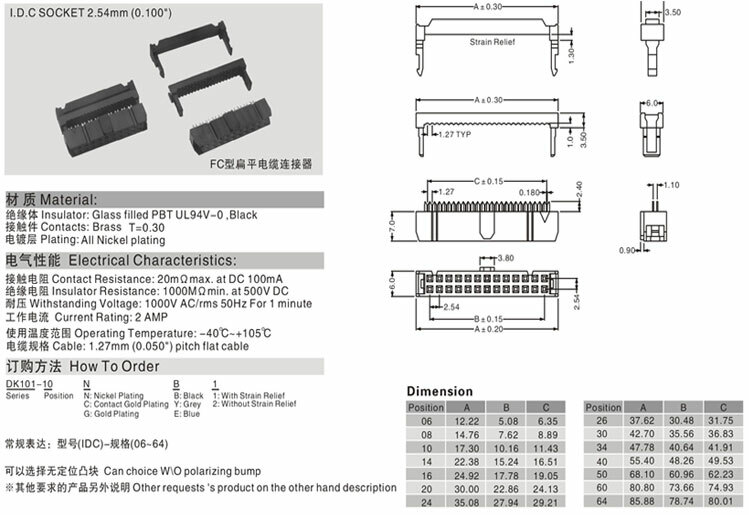 Hope you add spade crimp terminal options soon! 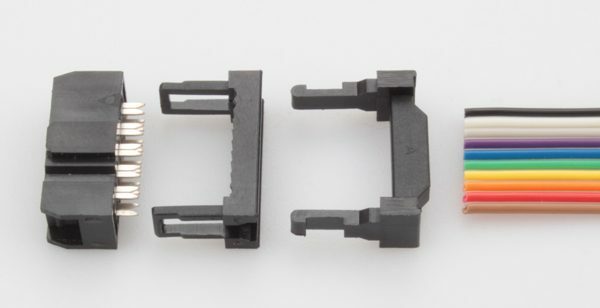 I know a lot of people (including me) need dirty spade connectors! Keep up the good work! This is a brilliant service, I’m sure I’ll be using it a lot. 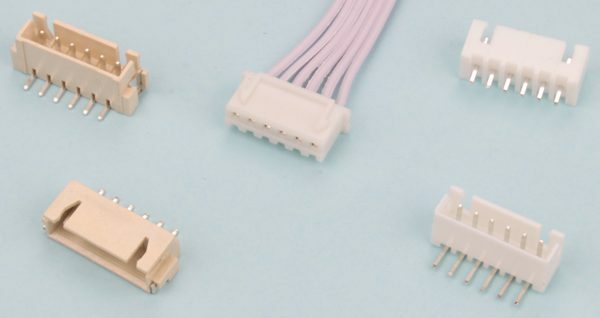 An option for spade/FASTON connectors would be amazing! This is great! Coax with RF and lemo-00 connectors would make a huge difference to physicists everywhere. 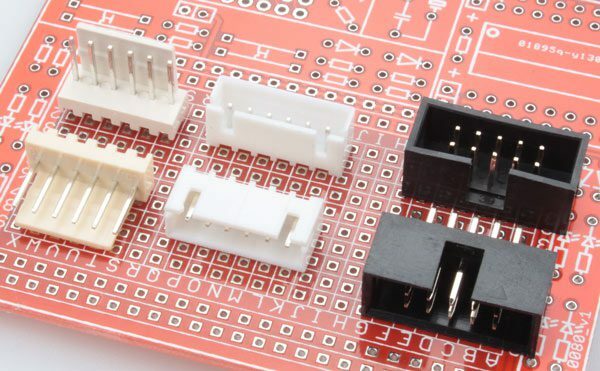 SHV (high voltage) is probably too much to ask, but it’s so depressing to spend a big chunk of your budget on connectors. 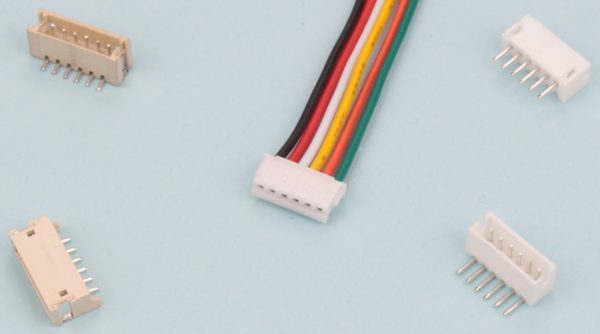 Please also include option to add multiple wires to one connection of connector. Of course it should take on mind the wire size. Just add sleeving and black variants of these 5557 and you’ll take the enthusiast/gamer PC market by storm. Great service. 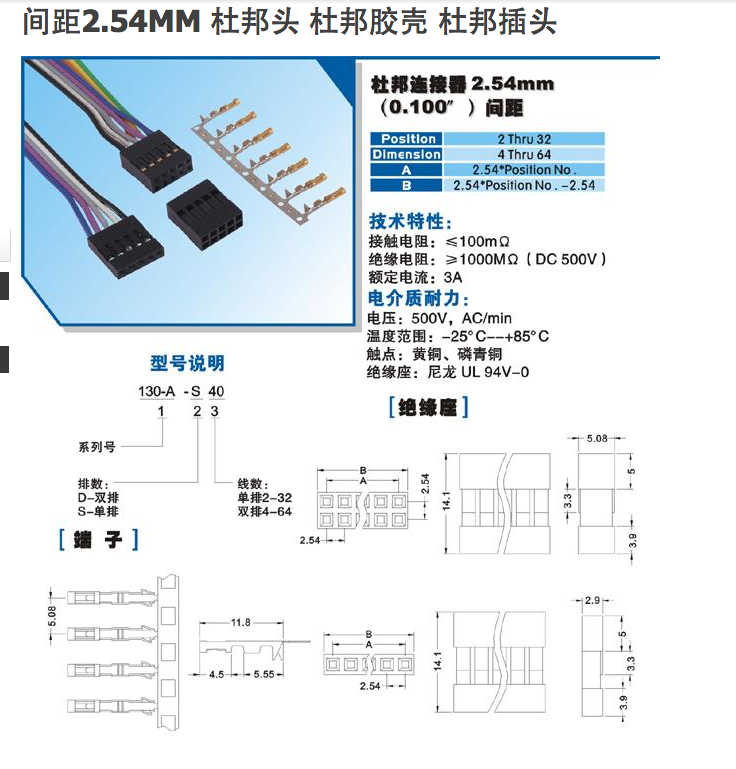 I have already ordered 4 cable assemblies. Forgot to add: Great idea and really useful service! 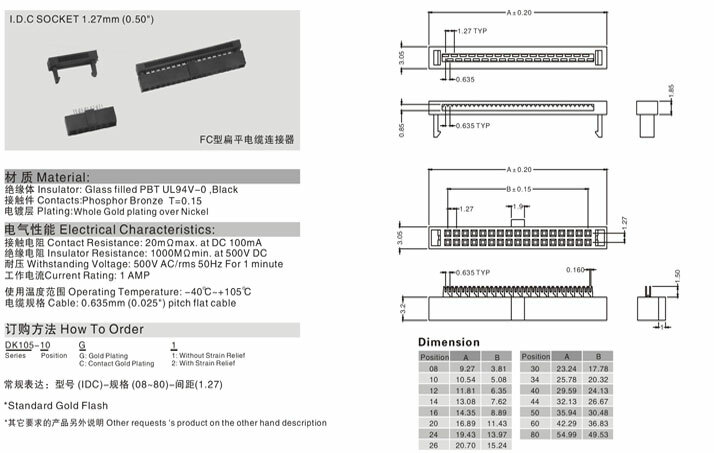 Please add 9-pin D-sub RJ45 and RJ12 connectors! Thanks!